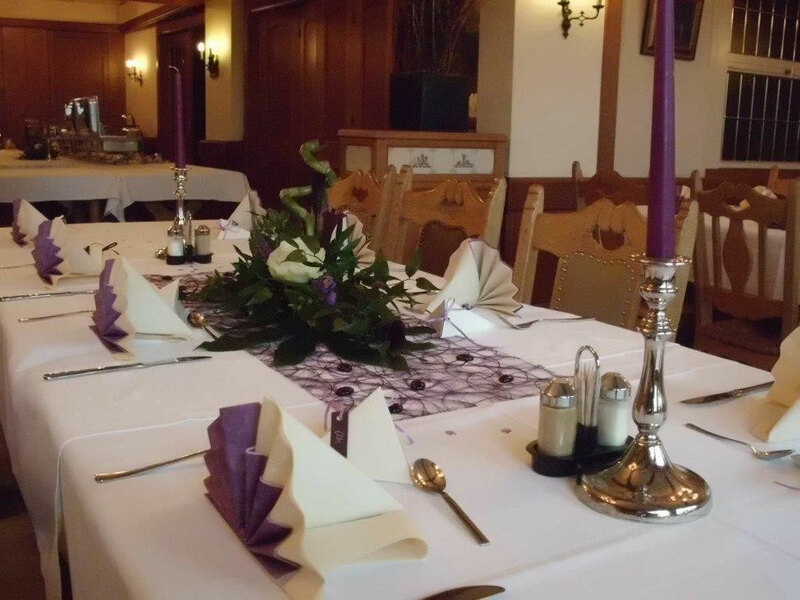 In our restaurant we offer you diversified seasonal dishes. You will surely find something you like. The menu is completed by seasonal offers including asparagus, young herrings, chanterelles, mussels and fish. Besides, our menu offers a great choice for every occasion - from rustic to fine and stylish. We will create cold-warm buffets and menus including your suggestions. We would like to invite you to have a talk with us to prepare your celebration.